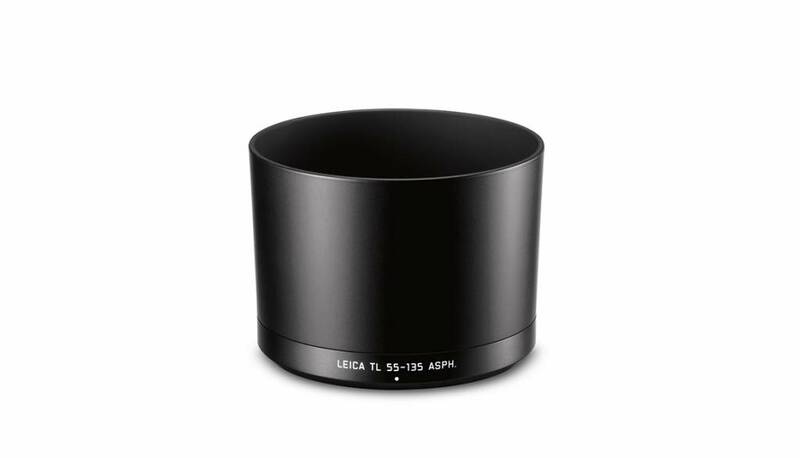 Originally included with the Leica APO-VARIO-ELMAR_TL 55-135mm f/3.5-4.5 ASPH. lens, this Lens Hood is available as a replacement or spare. The lens hood's purpose is to block stray light from entering the lens, thus reducing the chance of ghosting and flaring. In addition, since the end of the lens is extended, you also get the added benefit of extra protection from accidental impact.